Amaorican: The last wedding shoot EVER. The last wedding shoot EVER. 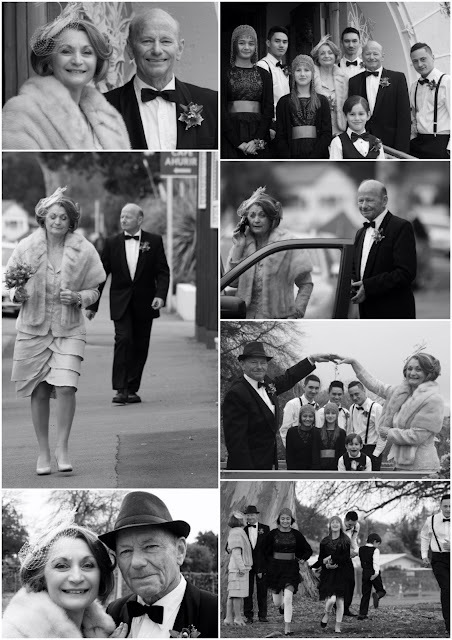 It was a cute little Art Deco wedding. It has nothing to do with Bridezilla. There was no Bridezilla. I just don't like the idea of having one chance to get it right. On top of that, the weather wasn't on our side and there were lots of missed opportunities because of time and distance. Making do for a photo shoot is not good enough, but I'm happy with the results. It's Friday and nearly July. Life is a box of cho-co-la-tays.